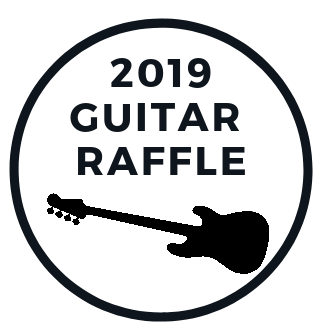 Buy Guitar Raffle Tickets Now! 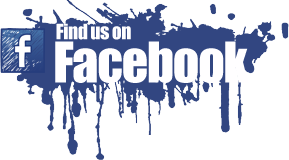 Thank you to CJ Civitano and Jersey Shore Guitar and Amp Repair of Toms River, NJ for once again donating a beautiful guitar to be raffled off. 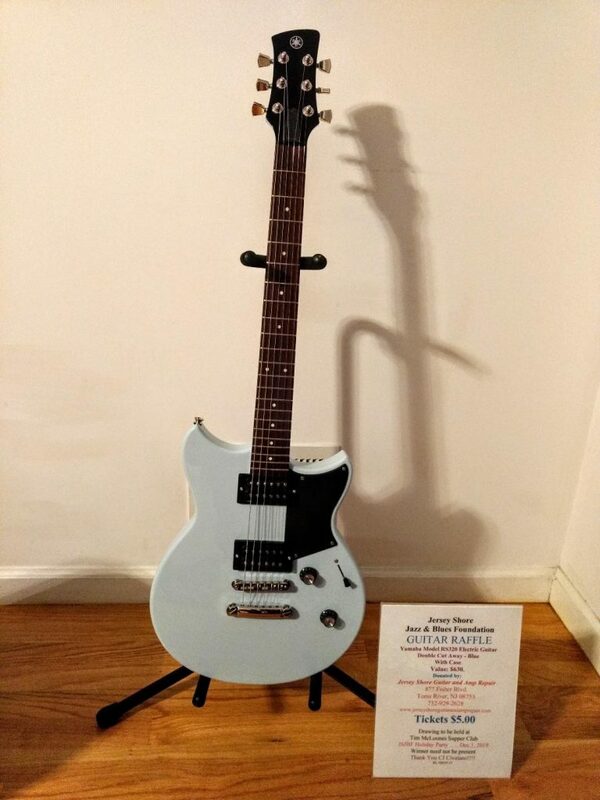 The guitar in this year’s raffle is a Yamaha Model RS320 Double Cut Away Ice Blue.